Hundreds of volunteers arrived at the Apalachin Fire District Station 2 to assist in the search. Police photo. 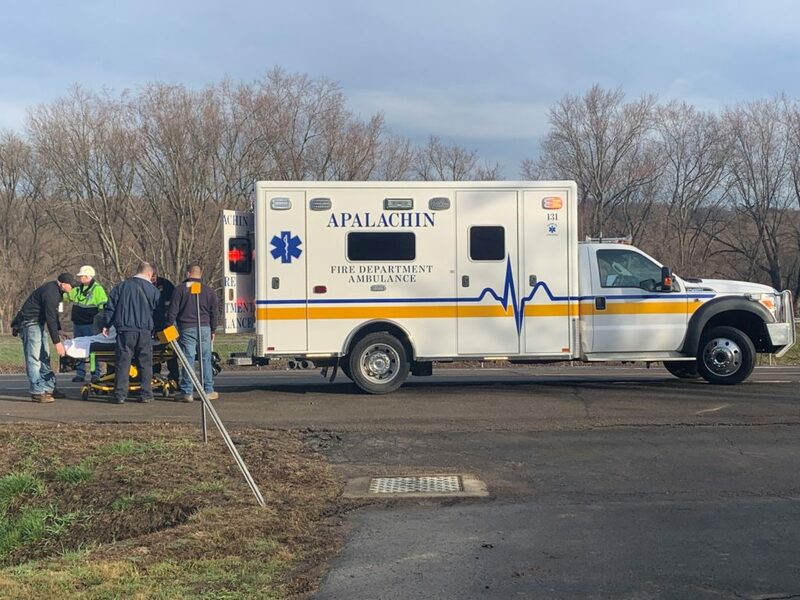 State Police reported on Saturday that an observant citizen is credited with locating a missing non-verbal autistic 13-year-old from Apalachin. New York State Police at Owego originally received a 911 call at approximately 9:15 p.m. on Friday night that Easton H. Kamper had left his residence on Hilltop Road in Apalachin on foot wearing just a sweatshirt, sweatpants, and one shoe. 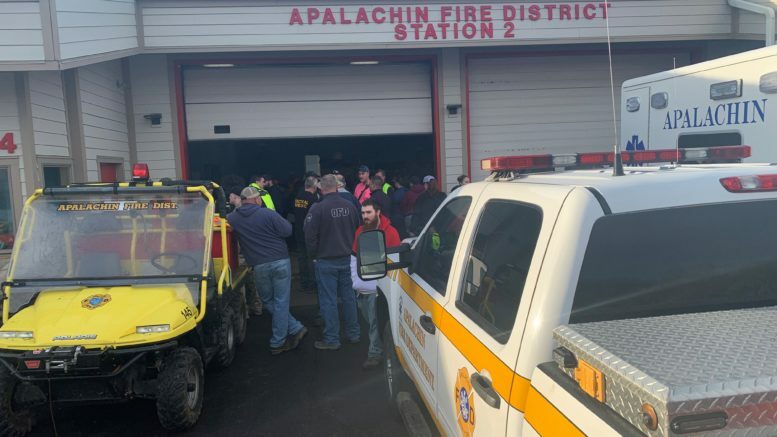 A search began with dozens of local agencies and hundreds of volunteers came to Apalachin Fire District Station 2. Searchers went door to door and looked throughout the night in the neighborhood, in wooded areas and near streams. After the 13-year-old was located, he was transported to Wilson Hospital to be checked out. Police photo. 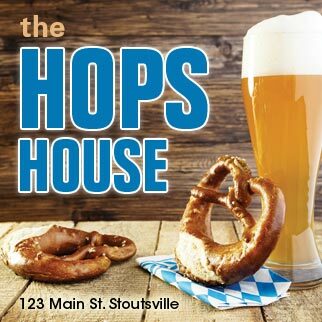 Police state that the boy was located by an observant citizen near Main and Cross Streets in Apalachin around 8 a.m. on Saturday. He appeared to be in good condition and was transported to Wilson Hospital to be checked out. The agencies that assisted included Tioga County Emergency Services, Tioga County Search and Rescue, Broome County Emergency Services, Broome County Search and Rescue, Chenango County Search and Rescue, Tompkins County Search and Rescue. Police departments that assisted include the New York State Police, Tioga County Sheriff’s Department, New York State Rangers, and Vestal Police. The fire departments involved in the search include Apalachin, Owego, Campville, Tioga Center, Nichols, Lockwood, Spencer, Candor, and Newark Valley. 1 Comment on "Observant citizen credited with locating missing 13-year-old in Apalachin"
Why not credit the observant citizen?